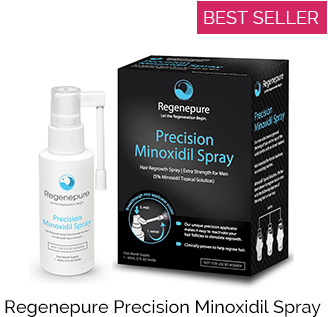 Save nearly $4.00 off the individual product price! Shampoo and conditioner combo ideal for people experiencing thinning hair. On your non-Nizoral (or Regenepure) shampoo days, you can't go wrong with this hair loss shampoo and conditioner. Also get the post-shower leave in hair expander with the shampoo and conditioner in a discounted combo pack: Toppik Shower Pack. You need a hair loss shampoo and conditioner for the non-ketoconazole days. These come highly recommended. 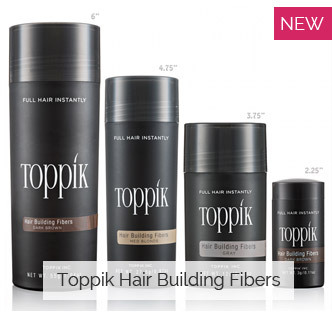 Completely free of Parabens and Sulfites, Toppik Hair Building Shampoo strengthens and repairs thin, thinning, or damaged hair, giving it volume and fullness. The lightweight formula cleanses and nourishes the hair and scalp with concentrated Keratin proteins. These products should be used on the days you aren't using Nizoral, Regenepure DR, or another Ketoconazole-based medicated shampoo. Simply apply to wet hair. Work into a lather, massaging into scalp, then rinse thoroughly. Tip: Need to look good for that night out on the town, upcoming date, or important business meeting? Consider the newest Concealer Products on the market. They're literally undetectable, and will improve the appearance of your hair instantly, for that lasting first-impression. 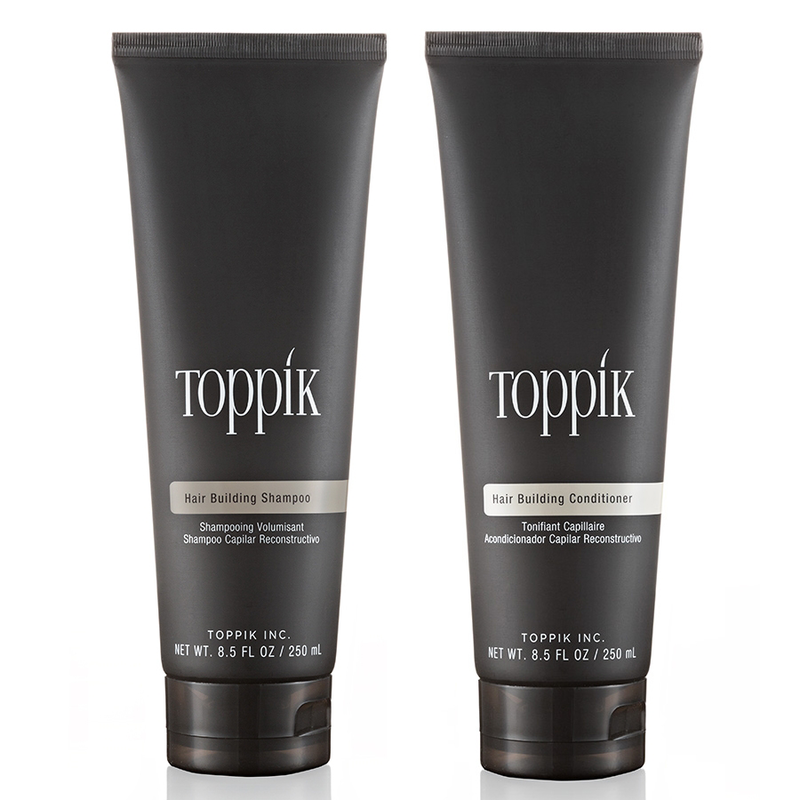 Also free of Parabens and Sulfites, Toppik Hair Building Conditioner gives thin, thinning or damaged hair a fuller look and feel. 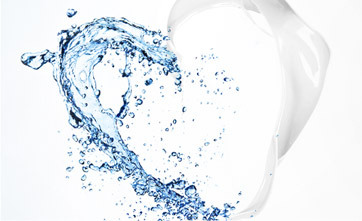 The nourishing complex of Keratin proteins and aloe leaves hair stronger, thicker and healthier looking. 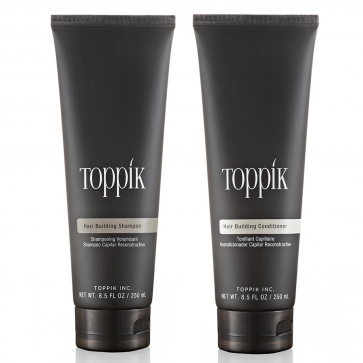 Apply Toppik Conditioner to shampooed-hair, focusing on ends. Leave on for 60 seconds and rinse thoroughly. Dry and style as usual.